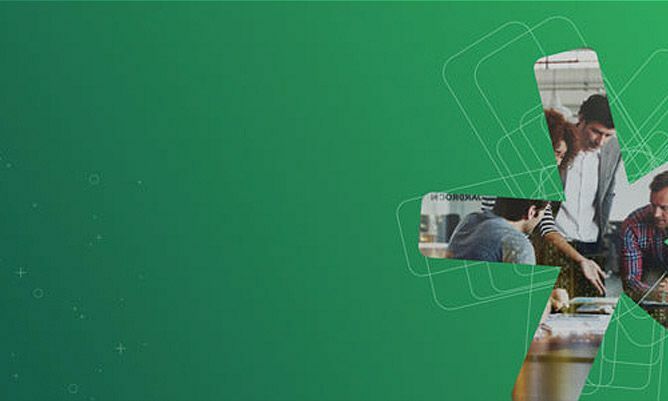 Last month was SDL’s annual digital technology and marketing conference: SDL Connect. The annual conference showcases SDL’s roadmap and features presentations from thought leaders in the digital marketing and content technology space. 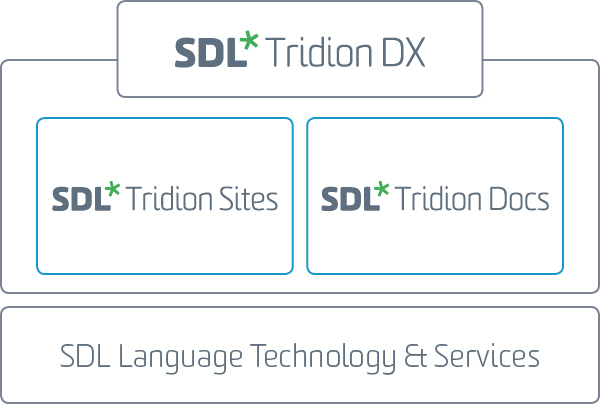 One of the key announcements of the event was the re-introduction of the Tridion name for their new Tridion DX suite which comprises both SDL’s web and structured content management products. SDL Web – A tool for multi-channel content management for web and mobile sites, famous for its BluePrinting and Localization capabilities. 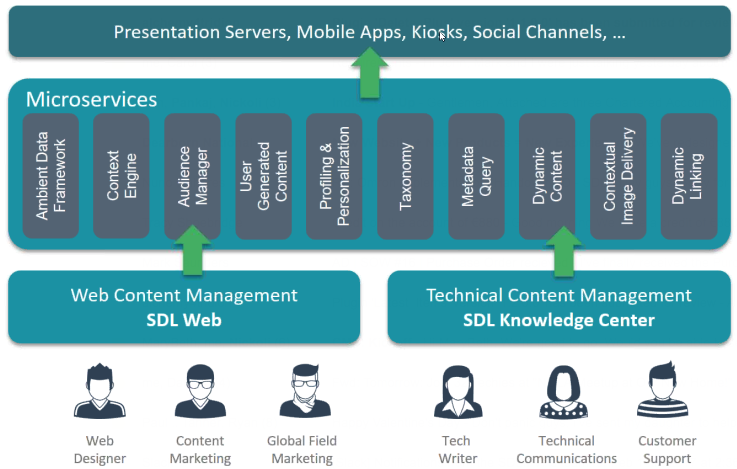 SDL Knowledge Center – A tool for structured content creation using the DITA XML. Typically used for the creation of documentation. Under the Tridion DX name, SDL Web will become SDL Tridion Sites, while Knowledge Center will be named SDL Tridion Docs. This is much more than a rebranding of existing products, both products will release with major improvements and for the first time, the ability to share the same delivery platform (known at the Unified Delivery Platform or UDP), allowing for the creation of content mashups within a single application. A major number of scenarios spring to mind where this will be a powerful combination; A electronics company that presents both marketing, support and downloadable documents or a financial institution that offers web content and links to legal documents. As an implementer of both SDL’s Web and Knowledge Center, our internal development teams have been working for the last year to build some POC’s around the Unified Delivery Platform, which we presented from our booth at the Connect event. We’ll cover UDP in a series of forth coming blog posts over the coming months. I’m going to follow up on this post in the coming weeks, with new content to cover the new features of SDL Tridion DX and our UDP POC work so stay tuned to the blog. In the meantime please reach out if you would like to talk directly to our team regarding SDL’s Content Management products.